Established in the year 2007, Arena Events And Promotions, Mumbai is ranked among the world's leading events management solutions. Arena is the name of creativity; conceptualizing and promoting companies to develop their identity in a manner most appropriate to attain their goals. 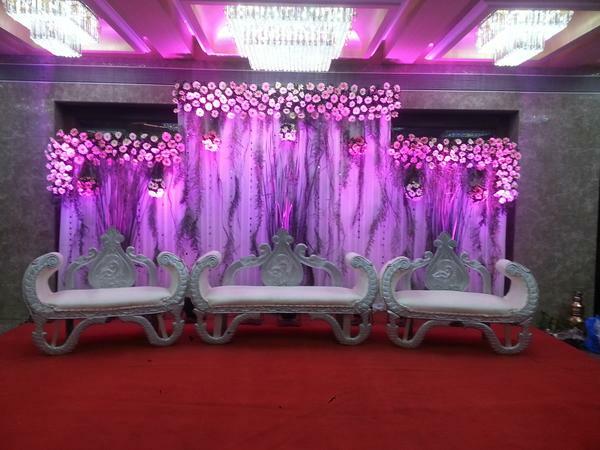 Arena Events And Promotions, Mumbai offer a range of services in all aspect of Event Management, Exhibitions, Wedding, Promotion and Designing. 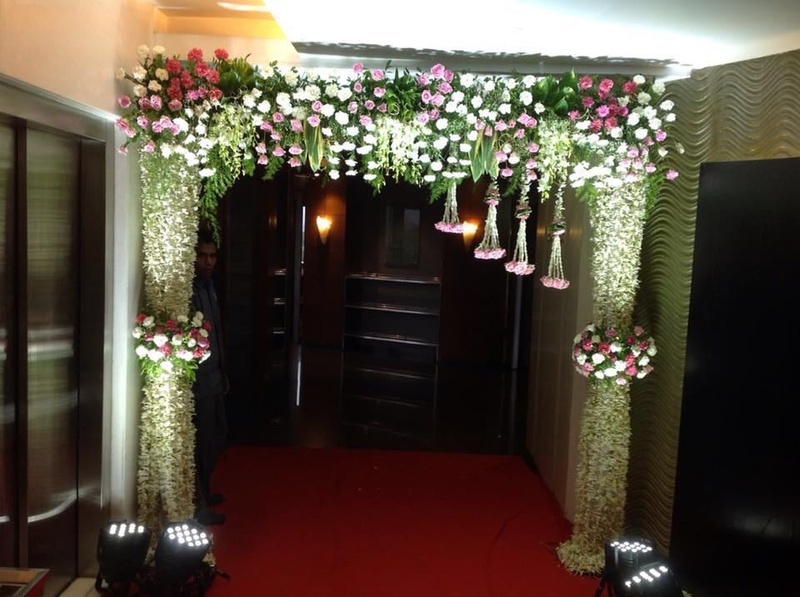 Arena Events and Promotions is a wedding decorator based out of Andheri East, Mumbai . Arena Events and Promotions's telephone number is 76-66-77-88-99, Arena Events and Promotions website address is http://arenaeventsandpromotions.com/index.html, Facebook page is Arena Events and Promotions and address is Plot No.118, Behind Host-Inn Hotel, Opp Marol Metro Station, Marol, Andheri (E), Mumbai, Maharashtra 400059. 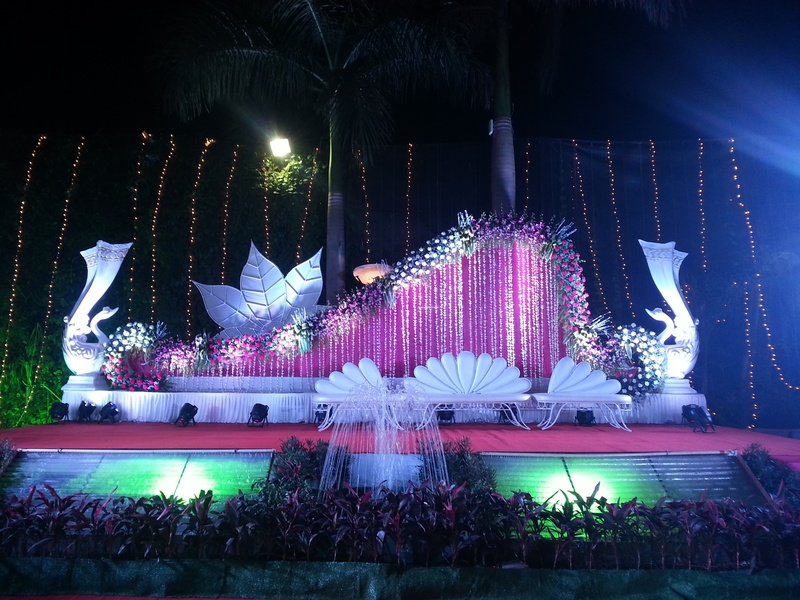 In terms of pricing Arena Events and Promotions offers various packages starting at Rs 60000/-. There are 2 albums here at Weddingz -- suggest you have a look. Call weddingz.in to book Arena Events and Promotions at guaranteed prices and with peace of mind.